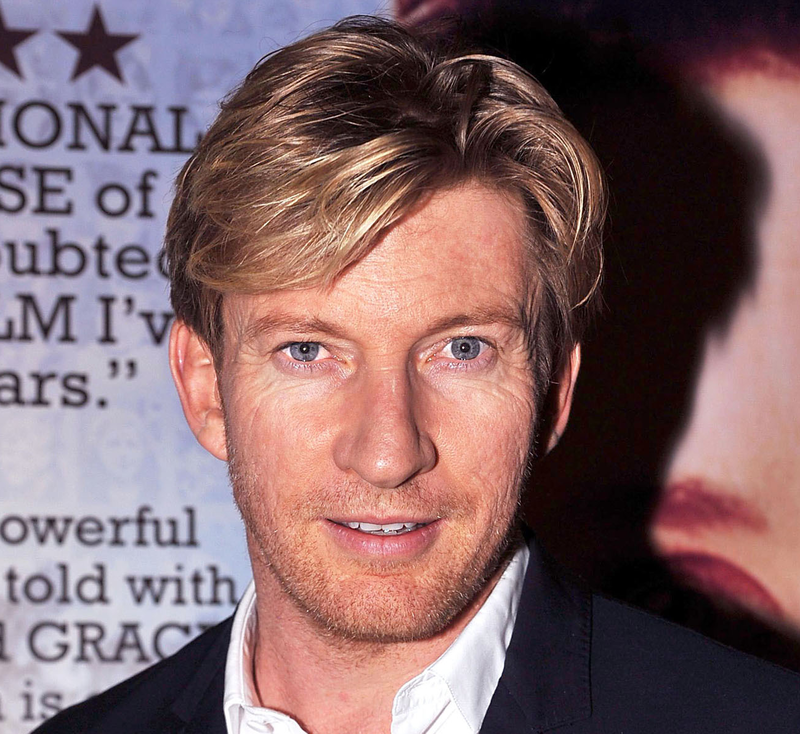 Marvel Television has announced that David Wenham (The Lord of the Rings: Return of the King, 300) has joined the growing cast of the Netflix Original Series Marvel’s Iron Fist in the role of Harold Meachum. A ruthless corporate leader, Harold Meachum was partners with Danny Rand’s parents at the time of their deaths. What role he plays in Danny’s past and future will be revealed over the course of the series. In the source material, Meachum is directly responsible for the death of Danny Rand’s father. The character’s daughter, Joy Meachum, was previously mentioned in a teaser image for the series. Wenham joins the previously-announced Finn Jones and Jessica Henwick, who will play Danny Rand/Iron Fist and Colleen Wing, respectively. 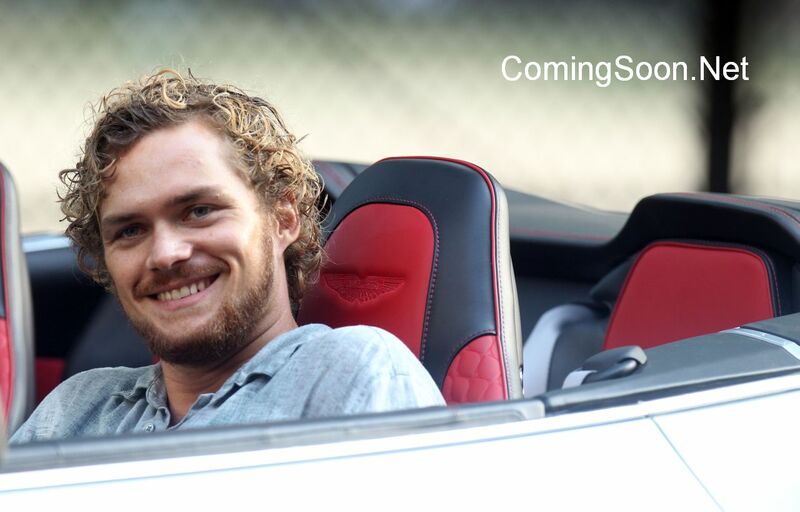 In Marvel’s Iron Fist, Daniel Rand returns to New York City after being missing for years. He fights against the criminal element corrupting New York City with his incredible kung-fu mastery and ability to summon the awesome power of the fiery Iron Fist.